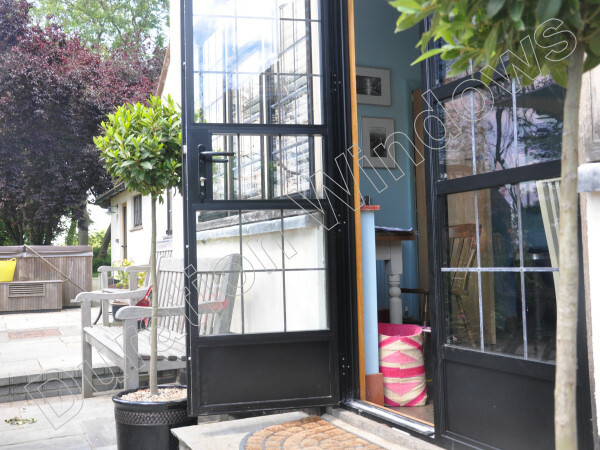 These are some examples of a few of the basic styles achievable with this door system. 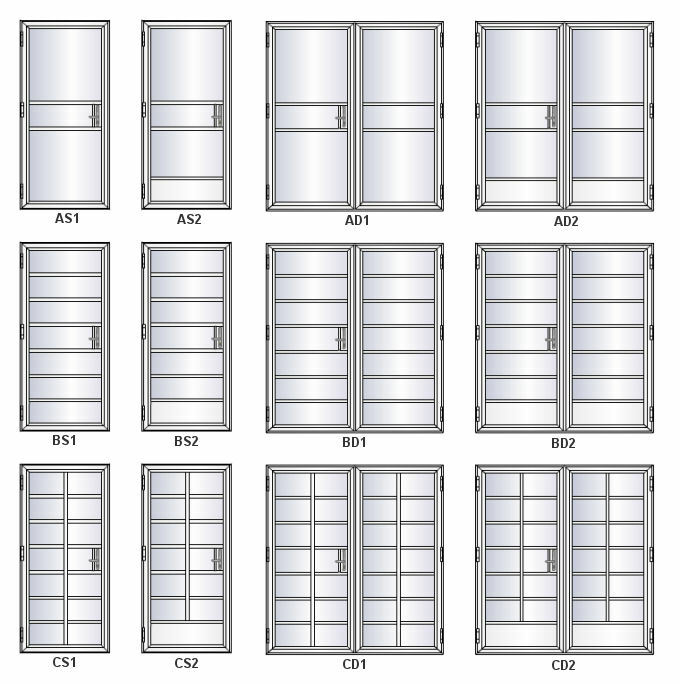 The styles shown are for single and double doors, with and without kick plates at the bottom of the doors. 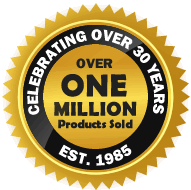 You can customise these door styles to have them painted in different colours and with different glass options (i.e square leaded glass).